Sirdar Snuggly's 100% Cotton is a DK weight yarn, soft yet durable, that's perfect for anyone from babies to adults! With a bold and diverse color palette, offering neutrals along with brighter tones, 100% Cotton is suitable for many different kinds of projects. It's machine washable quality and 100% cotton fiber structure make it perfect for warm weather projects. Hello, spring and summer! Rowan Handknit Cotton Yarn is a similar yarn: cotton, machine wash, dk (21-24 sts/4 in), 50 gram, 100% cotton, and on size 6 US needles. 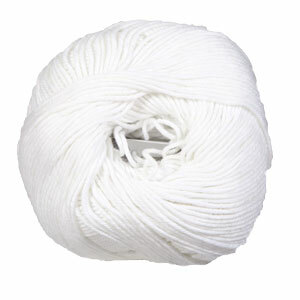 You may also like Rowan Cotton Cashmere Yarn, which is another similar yarn: cotton, machine wash, dk (21-24 sts/4 in), 50 gram, and on size 6 US needles. 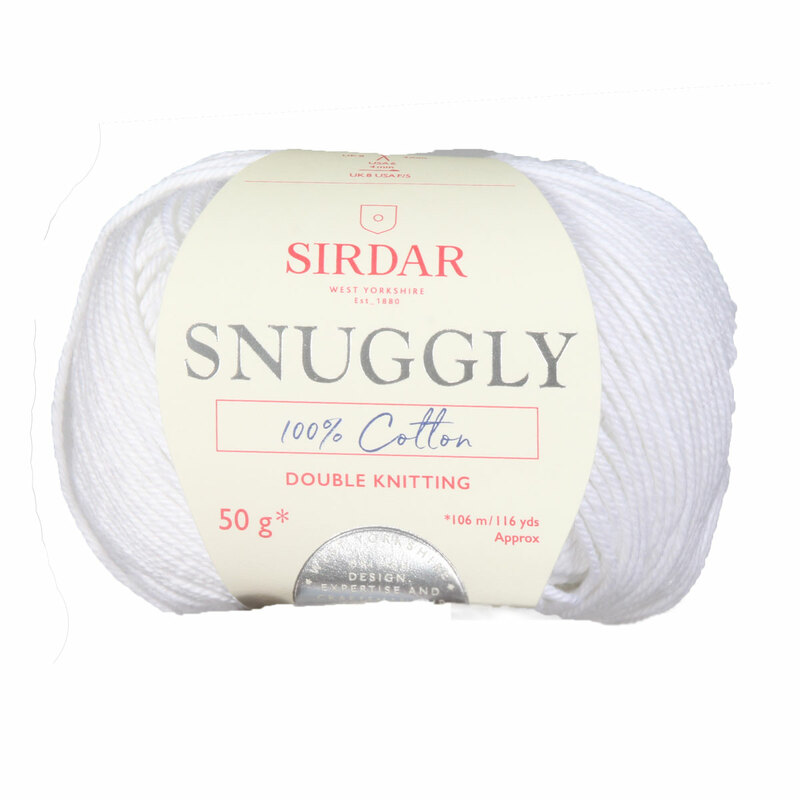 Hopefully our suggested project ideas for Sirdar Snuggly 100% Cotton Yarn can help you come up with your next exciting new project idea!